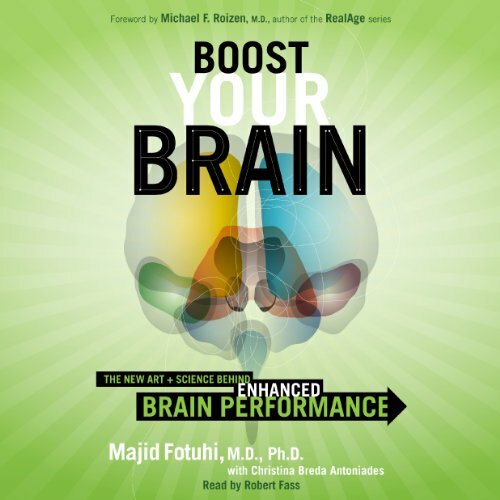 Showing results by author "Majid Fotuhi"
You've probably taken steps to protect your finances, your health, and your family. Isn't it time to protect your memories? Science is exploding with new discoveries related to the brain, aging, and memory, discoveries that prove the actions you take today impact your memory for decades to come. 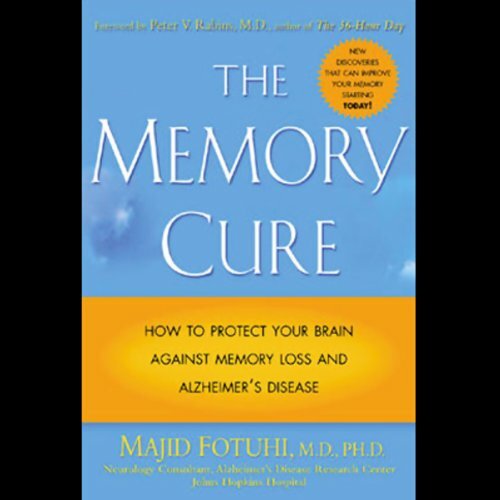 Dr. Majid Fotuhi, one of the foremost experts in memory loss and Alzheimer's disease, outlines an action plan to improve mental agility and prevent memory loss.